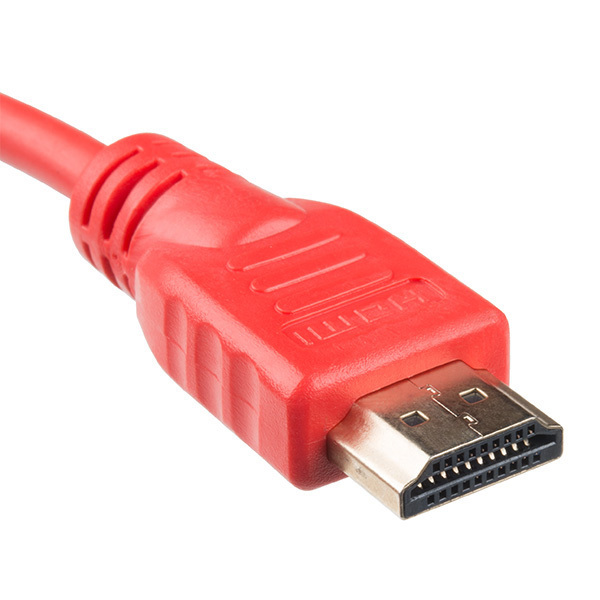 This is an inexpensive 3-foot-long HDMI to Mini HDMI cable that you can use to hook up your Raspberry Pi Zero W to a suitable monitor or TV. Heck, you can hook up anything you want with it! 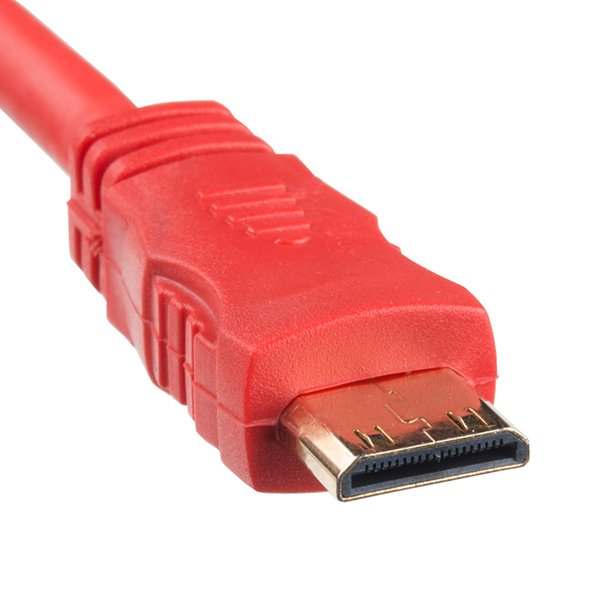 Mini HDMI is not that common of a medium right now, but in the interest of saving space it can come in handy! Transmits audio/video like nobody's business! 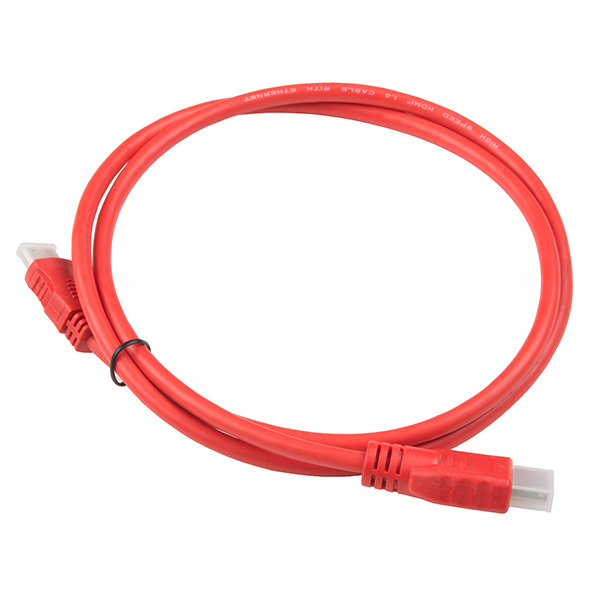 5 stars for the cable, 7 for always-awesome service from Sparkfun.